Offered In Value Range $519,000-$568,875. 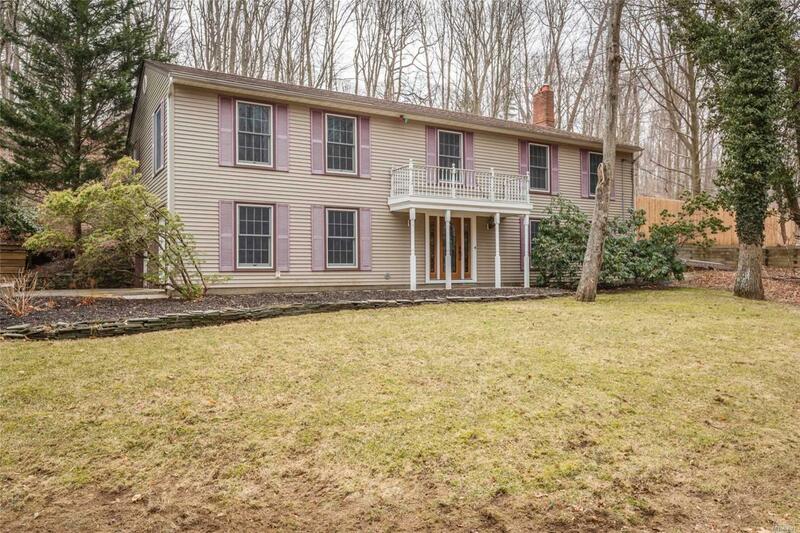 Say Yes To This Unique Home In A Desirable Community Bordering Nissequogue. Amenities Include Gracious Grand Staircase Entrance; Ceramic Tile Floors; Radiant Heat On First Floor; Upscale Granite Kitchen With Viking Appliances; Updated Baths; Andersen Windows; 1200 Sq Ft Deck & More. Smithtown SD ( Dogwood elem-Nesaquake Middle-HS East). A Must See!